"Humourous and surprising in equal measure. Hilarious." "A hugely interesting read, one of those books that you finish and want more. 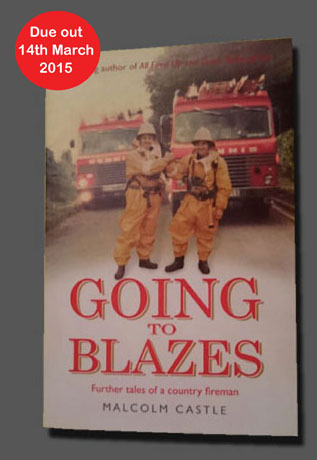 It captures the camaraderie of the crews, their banter and humour and recall some of the more memorable call-outs, some tragic but others the stuff of lasting anecdotes." "Funny, moving and gloriously nostalgic."